The pills don't solve the pain. We question patients who are in need of relief, both from pain and an addiction and cycle we have created. The cost of prescription medication is rising. The high cost of medicine isn’t even entirely accurate. It doesn’t take into account the cost of addiction. On the rise for more than a decade, medicine prices in the U.S. skyrocket. Alongside the price of the pills, addicts are paying for is the cost of addiction to prescription medications prescribed by physicians to deserving patients in need. The drug manufacturers hold the rights and patents to the drugs they make. Whatever and whoever is in need of them is at their mercy. Recent medical developments have given yield to new medicines that can help combat very serious illnesses like hepatitis C and several types of cancer, according to the true story of why the United State’s prices are so high. Consider the cost of addiction pitted against the chronic need of people in pain or lifelong illnesses. Doesn’t there seem to be the possibility there’s a similar financial burden with the responsibility of both? Especially in the case of prescription painkiller or prescription pill addiction, the cost looks very similar. Besides, where is the line between chronic pain, relief, and addiction anyway? For instance, a 15-year addiction to oxycodone would cost users an estimated $397,215. While it’s not sustainable to think people would use oxycodone daily for 15 years for other reasons, there are instances where people have chronic pain conditions that breed grounds for addictions. At the end of the day, where’s the difference? There’s no clearly defined line, especially because this instance exists. The doctor’s dilemma: chronic pain, and the opiate. They’re prescribed for patients with severe pain, acute pain directly after surgery, and for patients with painful, terminal diseases like cancer. There’s an understandably rising number of doctors who are hesitant to prescribe these medications such as morphine, oxycodone, Vicodin and other prescriptions easily abused. As attitudes shift away from prescribing them for maintenance of chronic conditions, there are still some lingering questions and circumstances with no precedents that need to be ironed out. What happens when doctors create addictions? Though many are of the mindset there’s little data supporting the efficiency of opiates used as long-term pain management, there is a growing risk of prescription abuse. 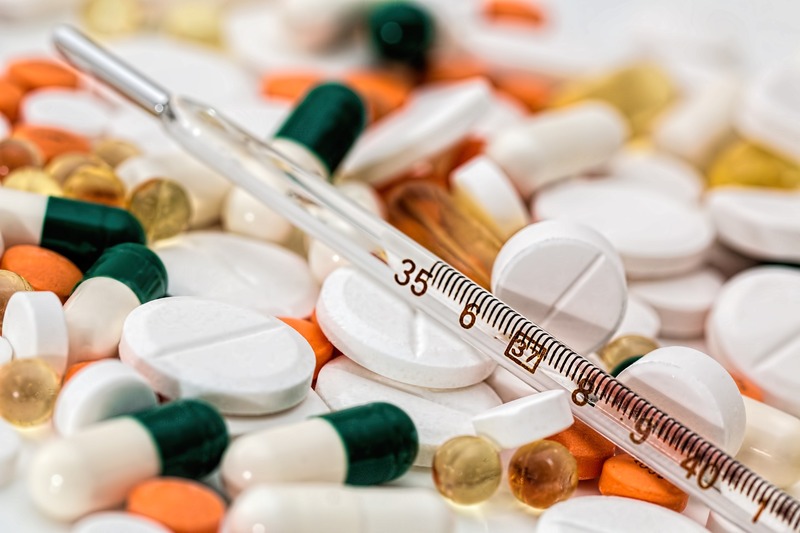 From heroin to fentanyl to painkillers of all kinds, Xanax and Ambien and more… there are so many substances that have seen a spike in their use and abuse. Another question that begs to be answered by society whose current climate of silence and compliance is how can you be surprised by the increase in heroin users when you look at the prices of these prescription pills that are of the same pharmaceutical family? From Vicodin to Percocet, prescription painkillers are far more expensive than heroin which is one of the saddest facts of our culture during the opioid epidemic. The pills don’t fix the pain. They let your body find relief from it by ignoring it. The pain still exists while you don’t feel it, and you have to pay for what you don’t process right away. You pay down the road when you begin to process, but it’s stale and hard and the pieces don’t quite fit right together. So, what next? Silence is the compliance of society as we watch children of addicts fall prey to the same habits. It’s a sobering reality that stories of silence, children growing up in the shadow of addiction, have the same story in store for them because there’s no good way to break the cycle of addiction. It’s estimated nearly a quarter of American children under 18 live in a household where there’s abuse of drugs or alcohol in some way. There are a lot of lessons children of addicts have to relearn in order to exist in a way that allows them to avoid addiction or further emotional turmoil. What once were coping mechanisms become vehicles of self-destruction very easily, research shows. Where there’s self-destruction, oftentimes alcohol and illicit substances of sorts follow. We haven’t solved anything if we lower the price of prescription drugs and fail to treat the immense issue of heroin. We haven’t solved anything if we don’t educate people on the realities of addiction, keeping lines of communication open to allow help to be sought when needed, and enforced where necessary. We continue to prescribe these medications when there are alternatives – medical marijuana, in some places and situations. We question patients who are in need of relief, both from pain and an addiction and cycle we have created. Yes, patients can die from opiate withdrawal. And who is to blame? All in all, we’re causing the epidemic we can’t stop because we need the thing that’s causing it. And we need to reconnect with each other. There’s a sense of selfishness in addiction. In order to evade that sickness, if you have the genetic predisposition so to speak – you need to balance it out with connect. To yourself, to the world around you, and within your relationships. You don’t pay the price of addiction right away. Besides, the pills don’t fix the pain – they help you evade the inevitable. It’s the sobering reality of the pharmaceutical facade, a doctor’s dilemma, and the patient’s concluding plight.